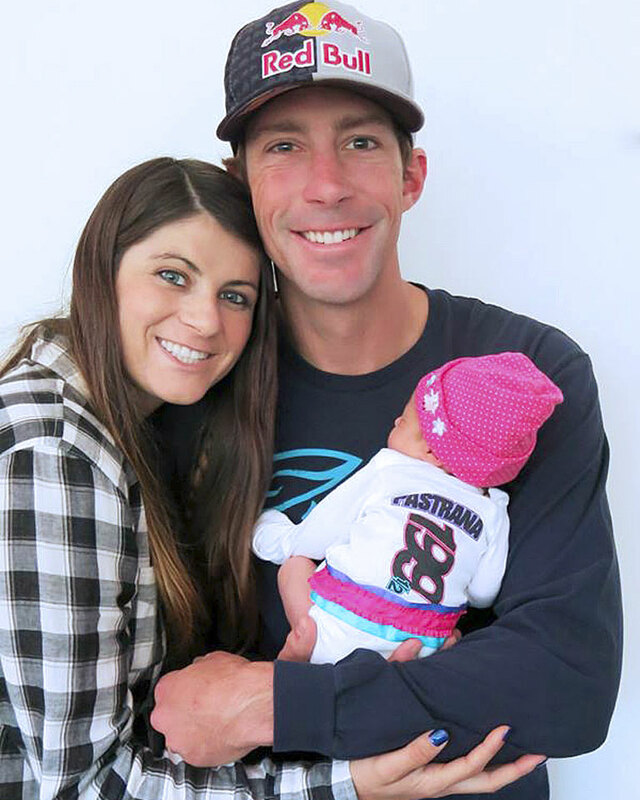 The family hasn’t released the name of their new daughter yet, but they plan to spend the remaining months of 2013 spending time with family before heading out for a Nitro Circus Live Tour, which starts January 2014. My son Moses raced against Travis Pastrana in the NASCAR K&N Pro Series West a few years back. NASCAR Race Mom got to meet him at a few races; Travis Pastrana was a gentlemen. It will be interesting to watch Baby Pastrana as she grow. Maybe we will see her at an X-Game sometime in the future.